UNIQUE Base Gel Clear is a thin cool-curing self-leveling UV gel designed specifically as the first step in a three phase gel system. This thin, clear base gel works as an adhesion promoter to natural nails. 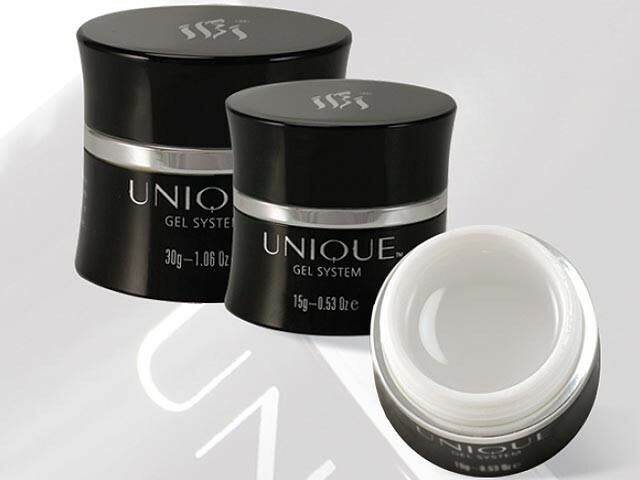 For optimum results, use UNIQUE Base Gel as the first layer in gel applications.